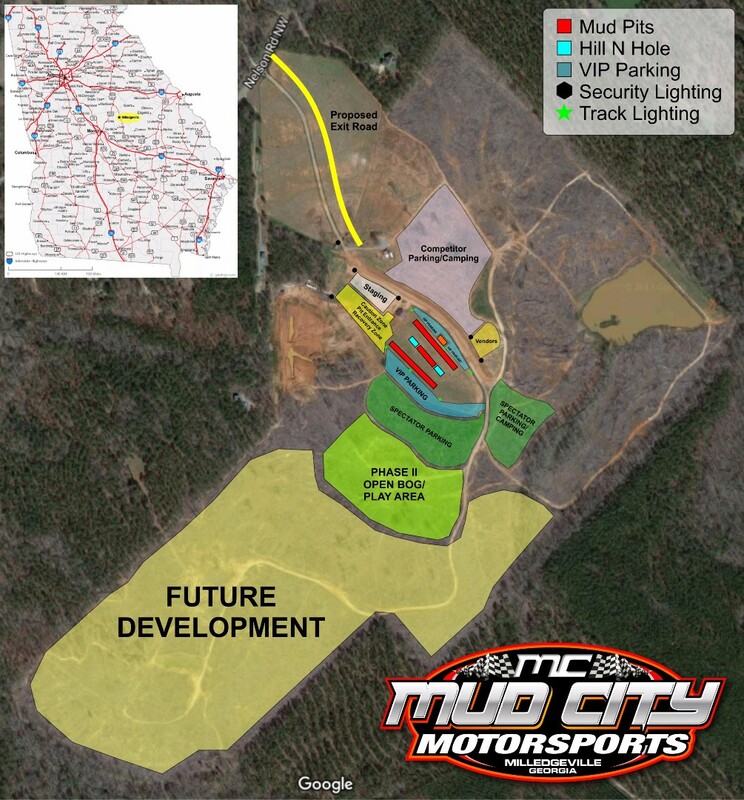 Mud City Motorsports will be holding its Grand Opening this Spring 2018. The park is centrally located right in the center of Georgia in Milledgeville, GA. 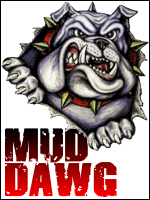 It features 165 acres and will cater to all forms of mudding. Other features include (2) 300 Ft deep mud pits, (1) 300 Ft Hill N Hole, great parking/camping areas, VIP Parking and other amenities. Phase II will feature a huge open bogging area for all kinds of trucks, more camping locations and trails for Side X Sides. More information will be made available very soon, so LIKE our Facebook page at https://www.facebook.com/mudcitymotorsports/ and also be on the lookout for our new website.